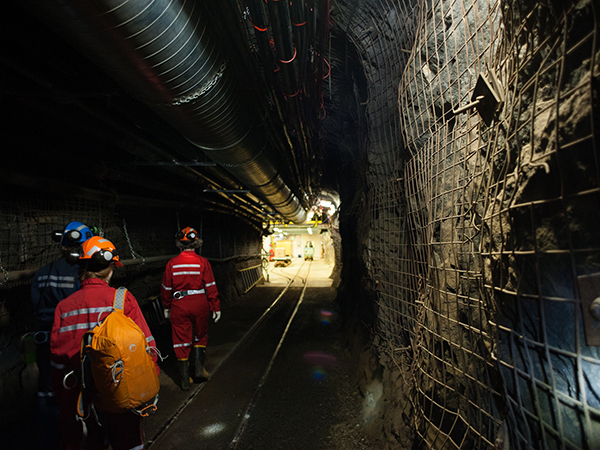 CEMI is Canada’s leading expert in mining innovation. We are a not-for-profit organization. We provide a single point of entry to identify, assess and manage resources and knowledge. Our aim is to enhance the scope, extent and impact of innovation. We do this to create greater economic value and capacity within the mining industry. Our staff of technical and business directors skillfully direct, co-ordinate and help implement step-change innovation within the metal mining industry. We apply sound business practices that focus on accountability, efficiency and effectiveness. We encourage cross-sector collaboration with mining companies, academic institutions, government, technical consultants and forward looking SMEs in Canada and around the world. Our innovation work is socially responsible and attuned to the needs and expectations of the community. We help to develop and nurture the future generations of highly qualified mining personnel and industry leaders by providing training opportunities and in-field access to facilities. We facilitate innovations that advance new practices, processes, technology to improve productivity and cost efficiency within the mining industry.